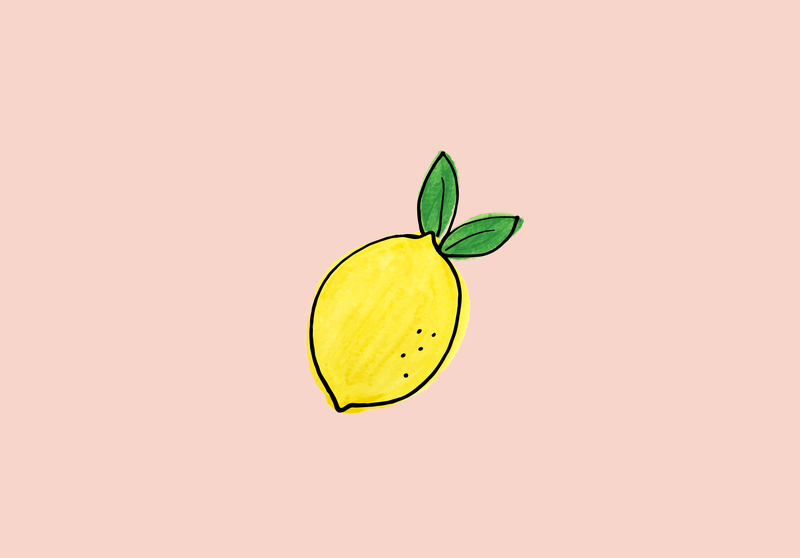 One of my favorite summer drinks is Lemonade. 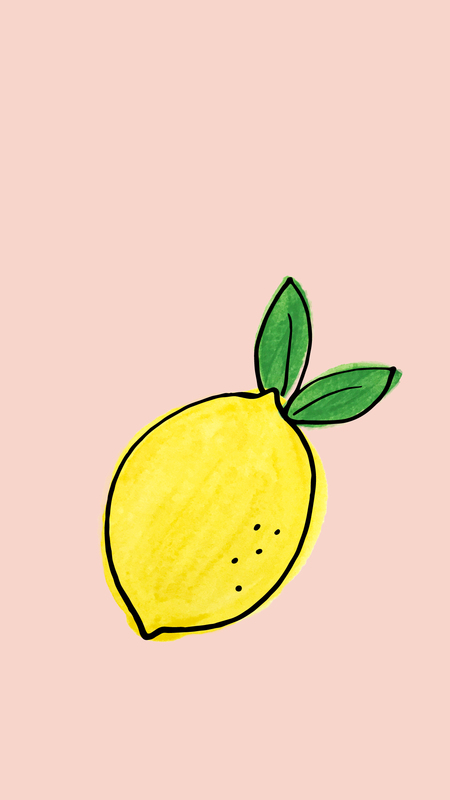 Well, honestly, I can drink lemonade all year long. And in Florida, because it’s HOT all the dang time, it’s pretty normal and acceptable. 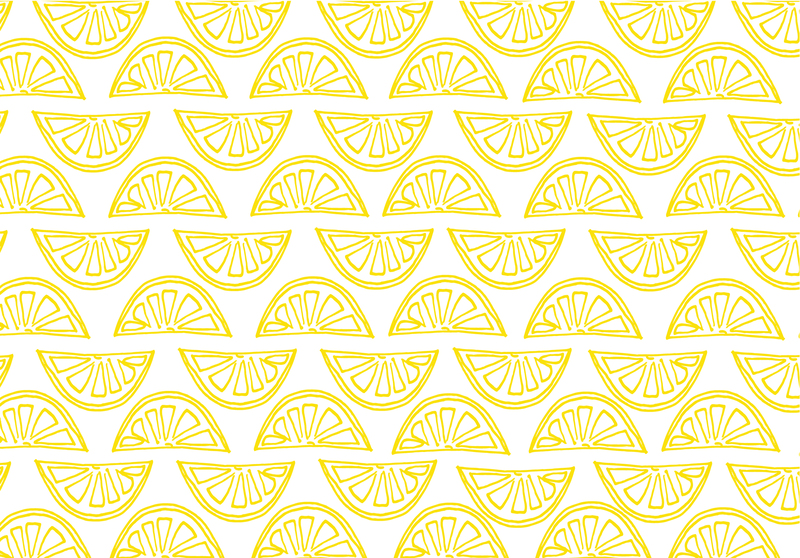 So, this month’s wallpapers are an ode to summer and everyone’s favorite summer fruit: the lemon. 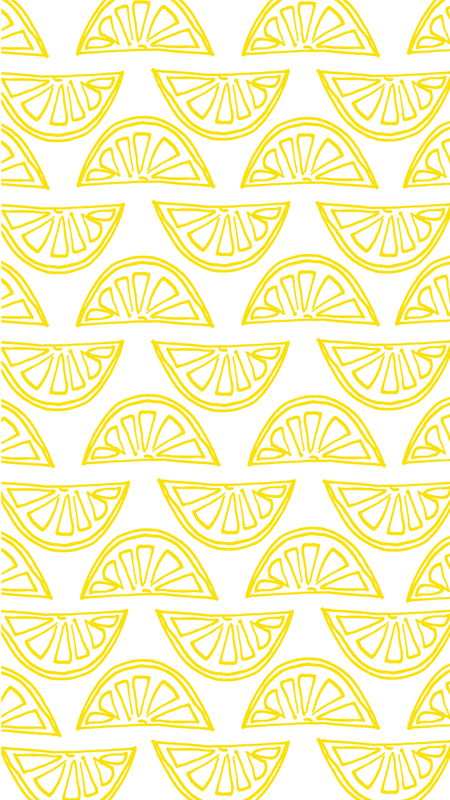 I think these wallpapers will make your taste buds crave some good ol’ fashioned lemonade. I hope you like them and are filled with excitement that summer is right around the corner. Enjoy and be refreshed! If you made it all the way here, thank you. I take it that you really love me 🙂 Here are some behind-the-scene pictures of the process behind the creation of the wallpapers. Watercolor and illustrations first. Yes, I work on the floor sometimes because being on the desk gets boring after a while. Plus, I have more space on the floor. 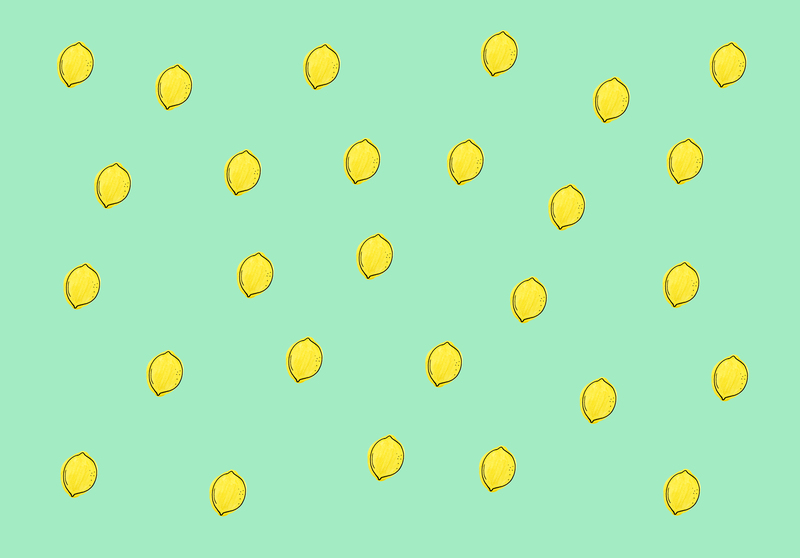 After I draw and paint, I take pictures of the artworks and bring them into Illustrator and Photoshop. 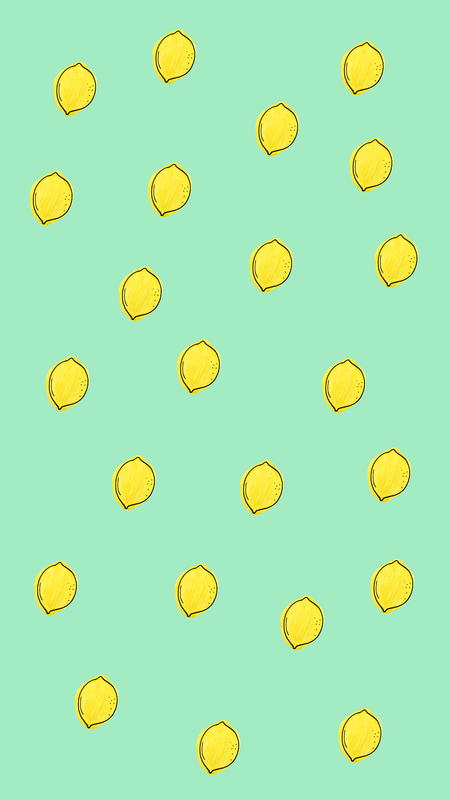 And I just start playing around with different colors and layouts. The process from beginning to end is so much work but so much fun!